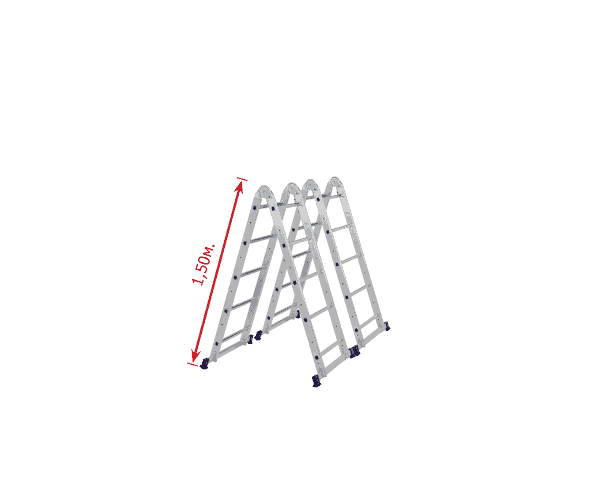 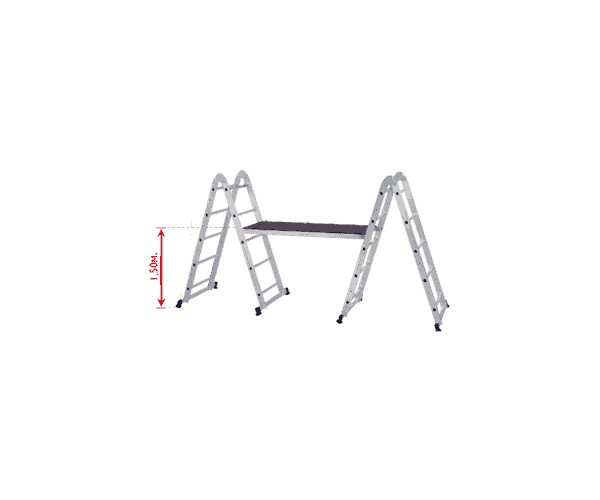 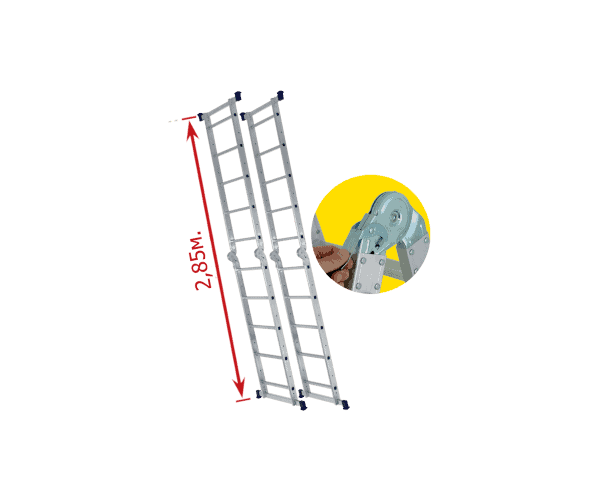 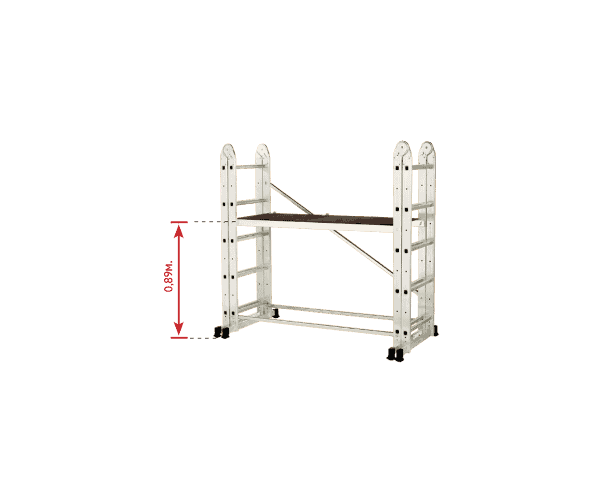 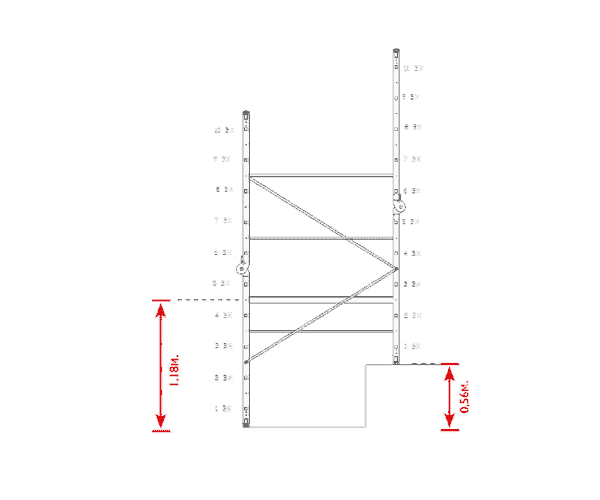 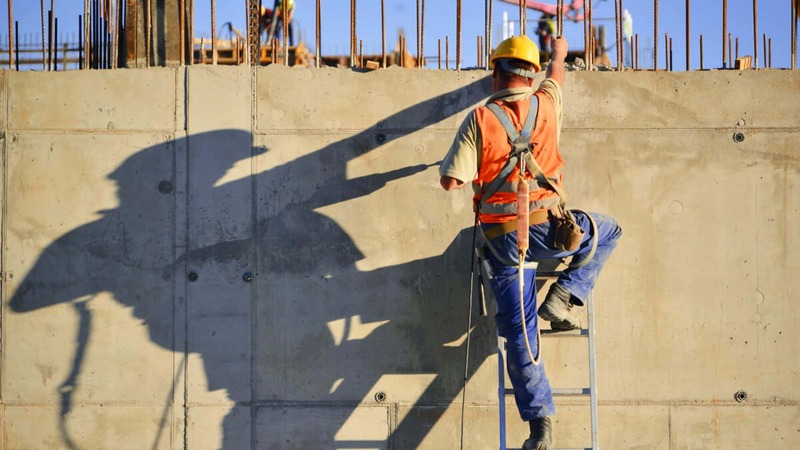 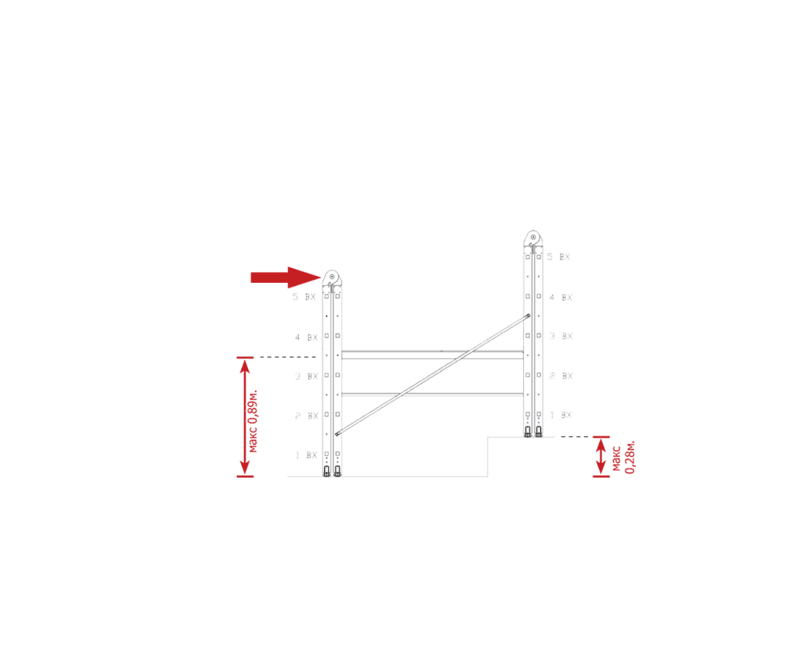 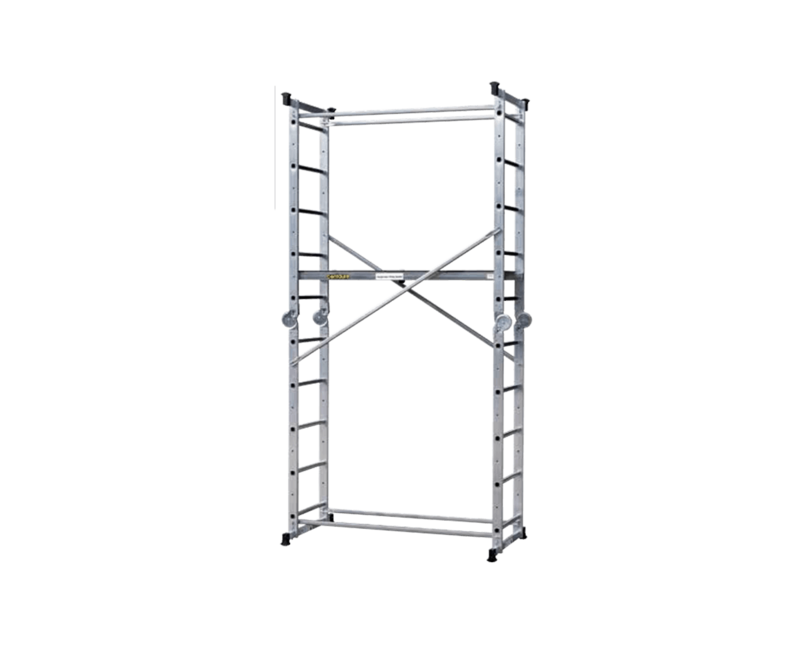 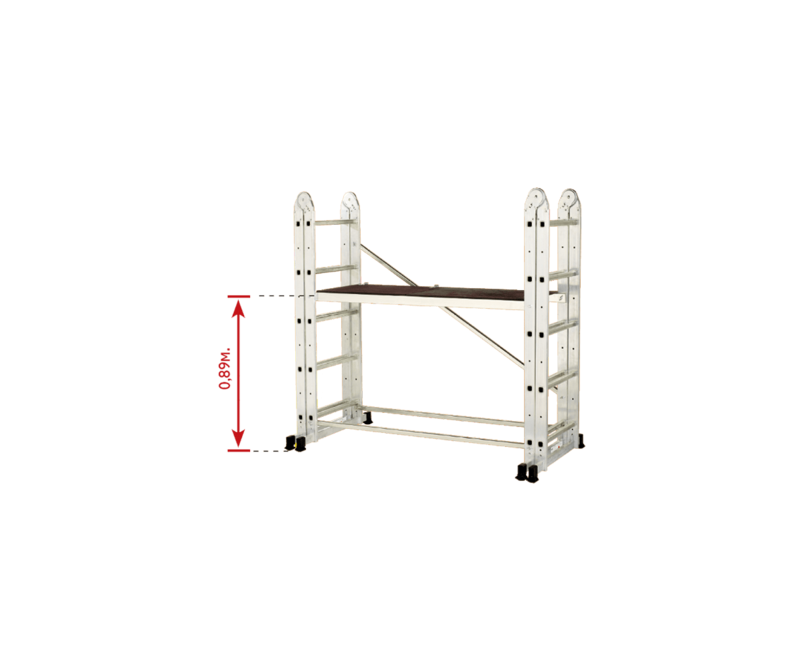 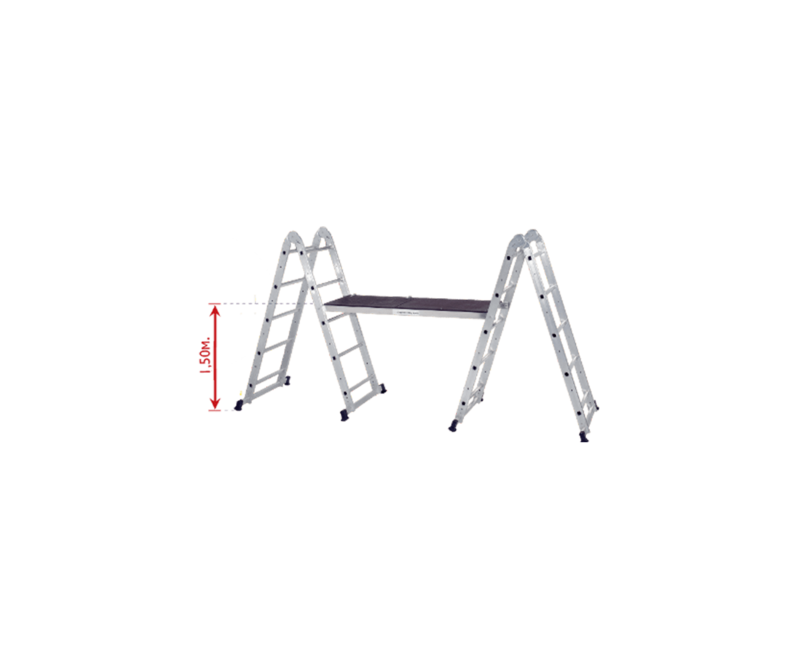 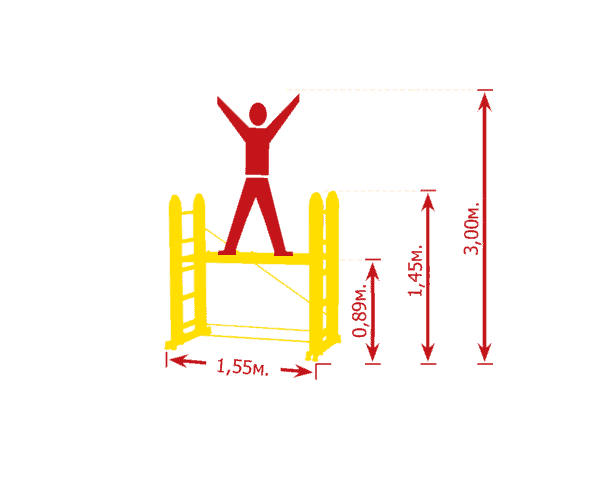 Maximum working height as a ladder: 2,50 – 3,85 m.
Aluminum Scaffolding “Multi 5 in 1” is multifunctional and can be used both as a scaffolding and as a ladder. 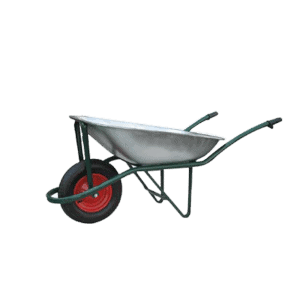 It is suitable for use in short repairs and service maintenance. 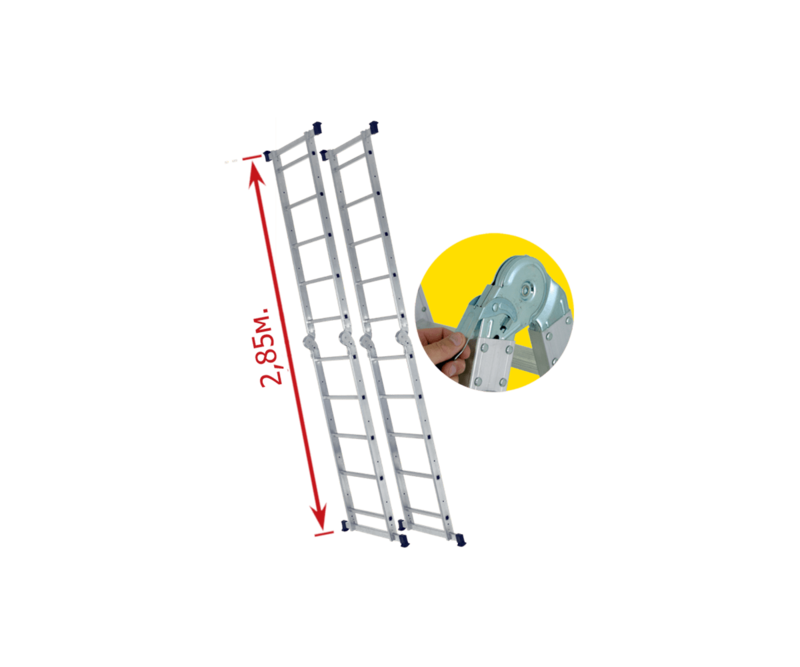 Easy assembly with screws and nuts. 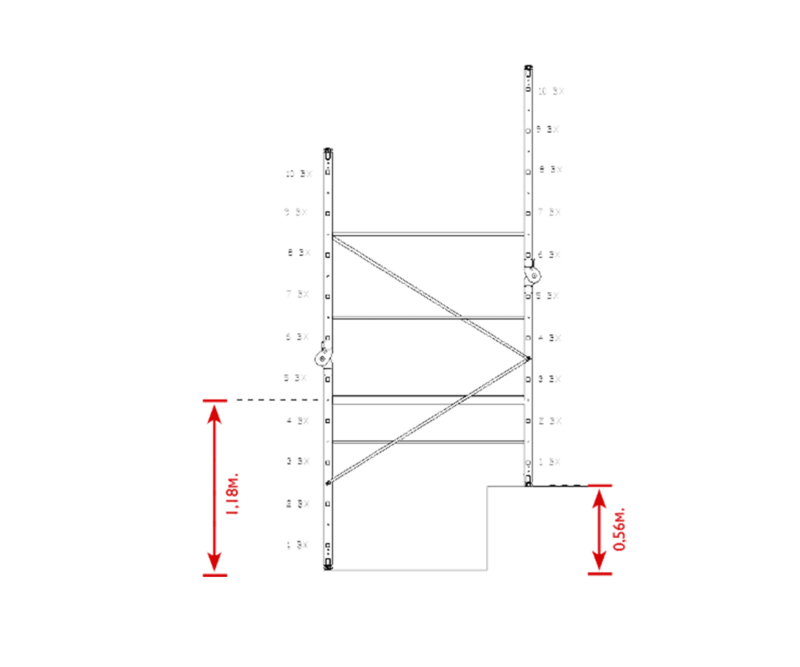 There is a possibility of level compensation. 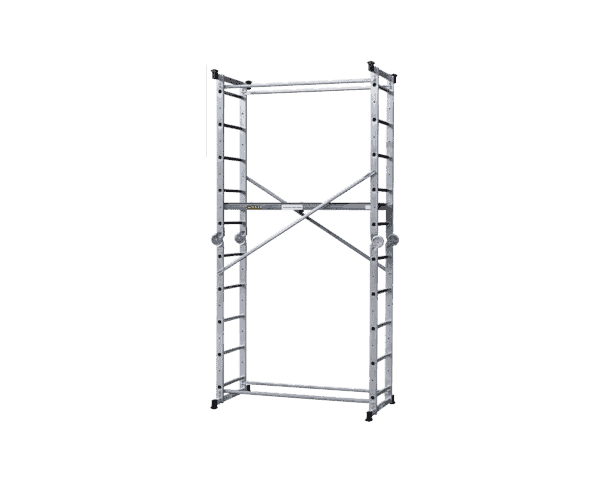 It is transformed quickly thanks to the stairs equipped with hinges with automatic locking. 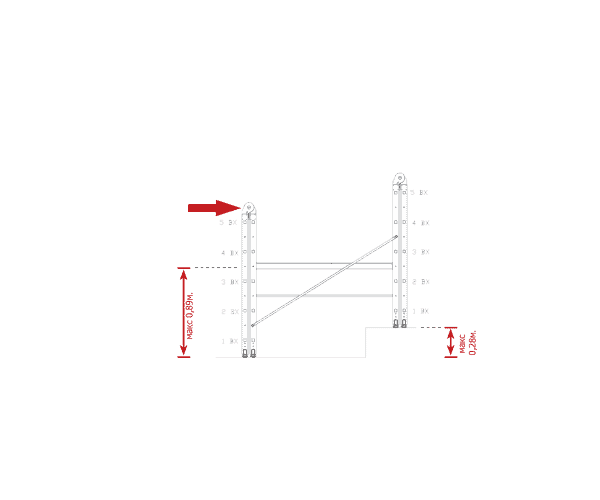 It is limited to 1 section. 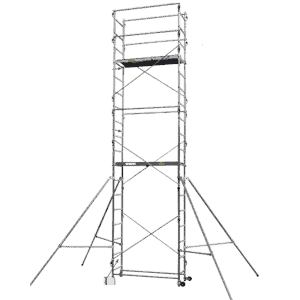 Considerably less weight than steel scaffolding. 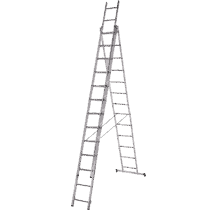 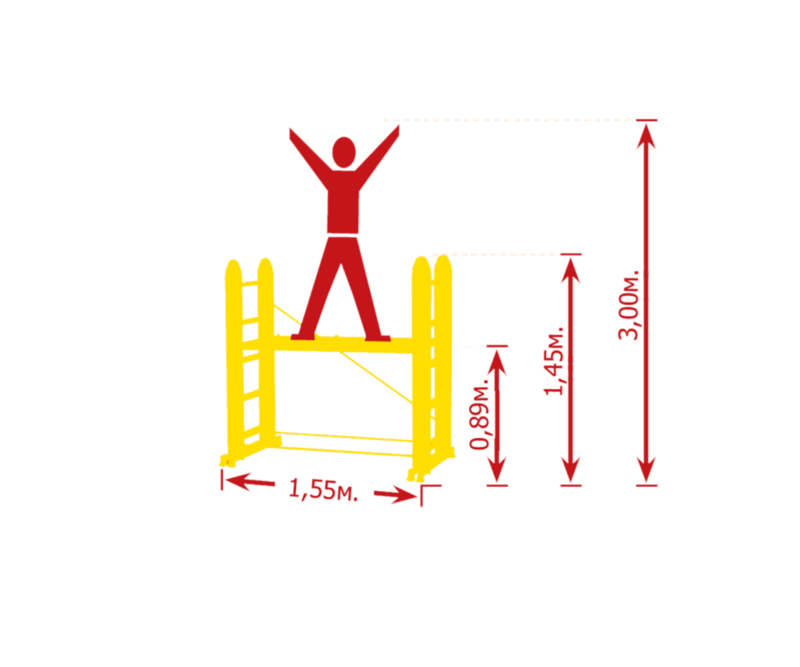 There are 4 stabilizers, 2 at each end of the ladder. 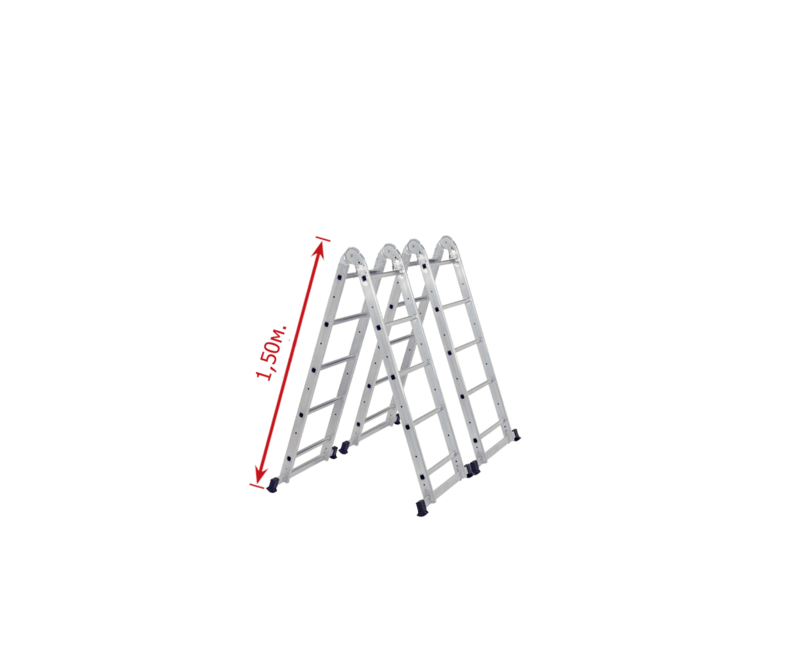 The platform has an anti-slip surface.